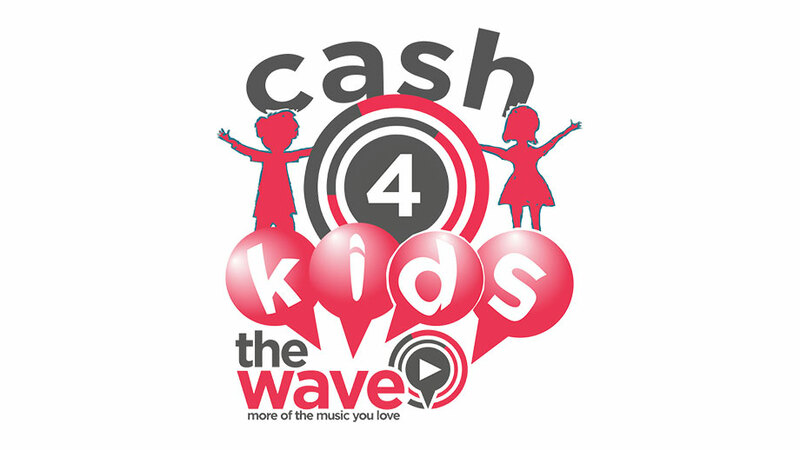 Celtic Mowers are delighted to announce our contribution to the 2016 Cash4Kids appeal hosted by 96.4FM The Wave. We have donated a £300 voucher to be spent in store. 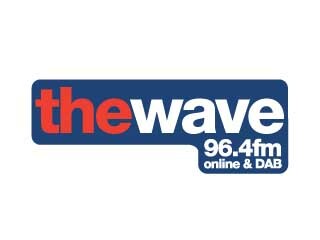 The auction will be held live on the air over the weekend of 3rd and 4th of December 2016 so please tune in and give generously. So if you are looking for a new lawnmower, chainsaw, bruscutter or even a ride on tractor then why not bid and take advantage. Celtic Mowers - Proud to be supporting the local community.